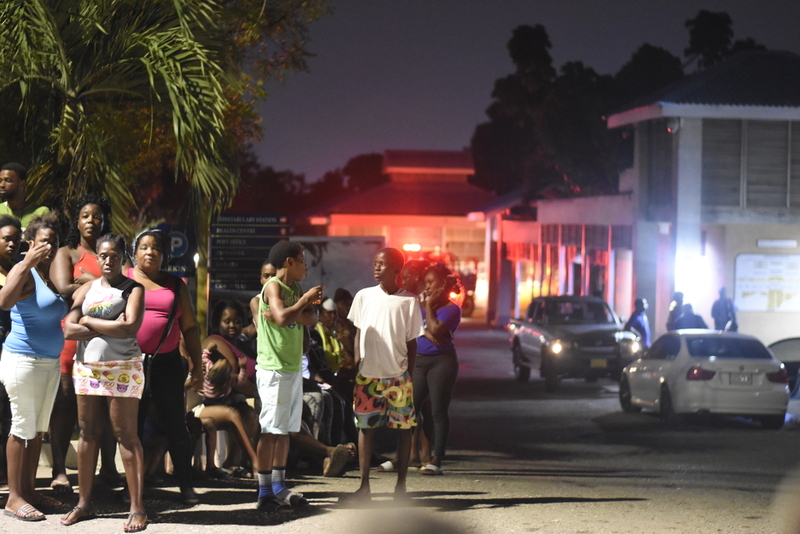 The Child Protection and Family Services Agency (CPFSA) earlier today dispatched a team of first responders to 33 Grants Pen Road, St. Andrew, the scene of the fire in which twin toddlers Nahelia and Nahalia Pinnock perished and several persons were left homeless. The agency is saddened at the loss of the children and is working with the families to provide support in this time of bereavement and tragedy. As part of the response mechanism, the team visited the scene along with officers from the Jamaica Constabulary Force Community and Safety Division. Initial reports are that the children and families affected have relocated and will be staying with relatives elsewhere or other residents nearby. The team also assessed the immediate needs and will provide the necessary support through our Children and Family Support Unit (CFSU). Additionally, the agency will revisit the families early next week to arrange further trauma counselling for the children and families, Chief Executive Officer of the CPFSA, Rosalee Gage-Grey explained. Minister of State in the Ministry of Education, Youth and Information, Floyd Green expressed his deepest condolences to the family of young Nahelia and Nahalia, and especially their mother, Osheen Rogers who was still inconsolable at the time of the team’s visit and had to seek medical attention. “It is indeed a sad day as we grieve the loss of these precious children. My prayers are with their family at this time as they rebuild from this tragedy, even amidst such great pain. May you be strengthened,” Green said. Again expressing condolences and regret at the trauma experienced by the families and children, Gage-Grey reminds parents and caregivers to ensure that at all times there is adequate supervision for their children in case of emergencies. The CPFSA has also partnered with the Jamaica Fire Department to continue public education efforts.